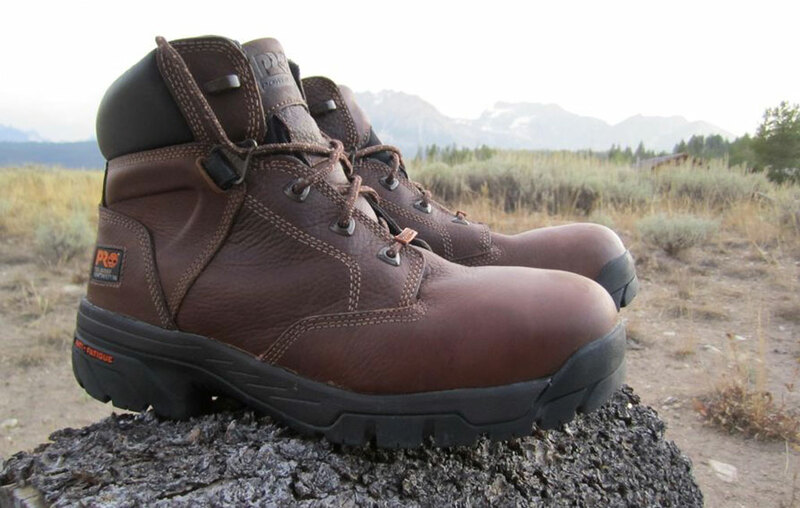 We Specialize in Work and Hunting Boots, Clothing, Optics, and More From Brand Names At Affordable Prices. 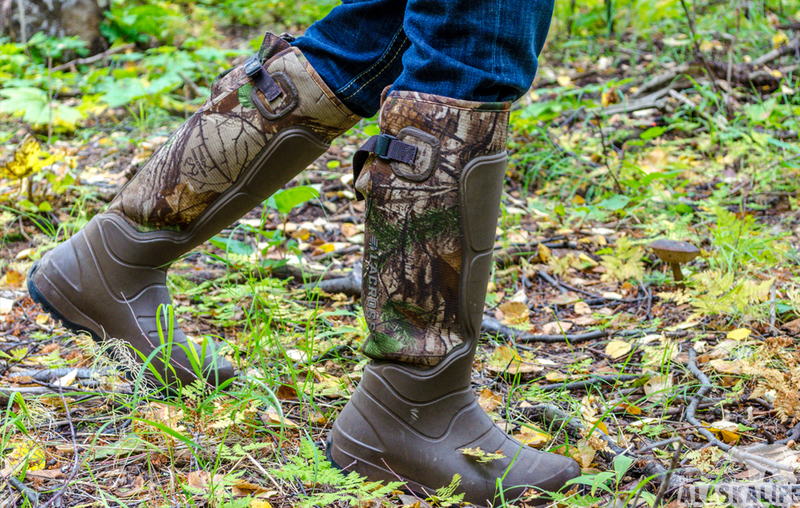 It takes the right pair of hunting boots to scout backcountry. Discover hunting boots built for absolute performance in the field. It takes the right pair of work boots to get the job done. Discover work boots made for absolute performance on the job. 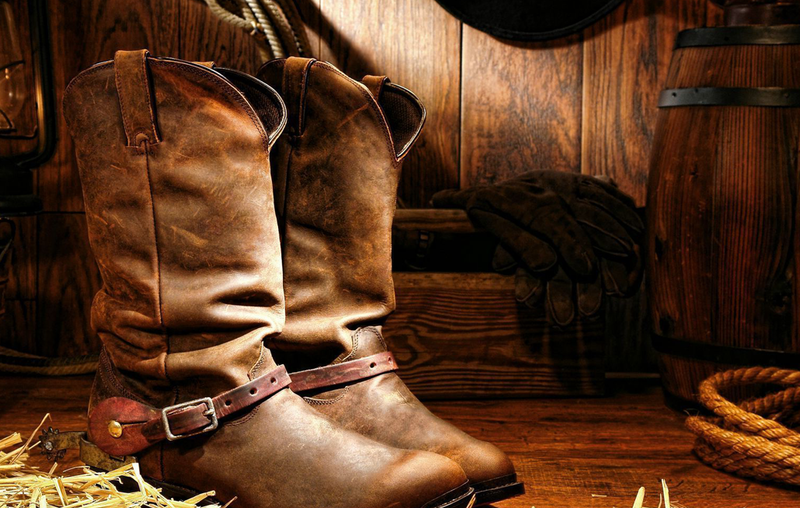 Top quality western clothing, boots, belts, hats and accessories offer durable, practical, and rugged, individual style. 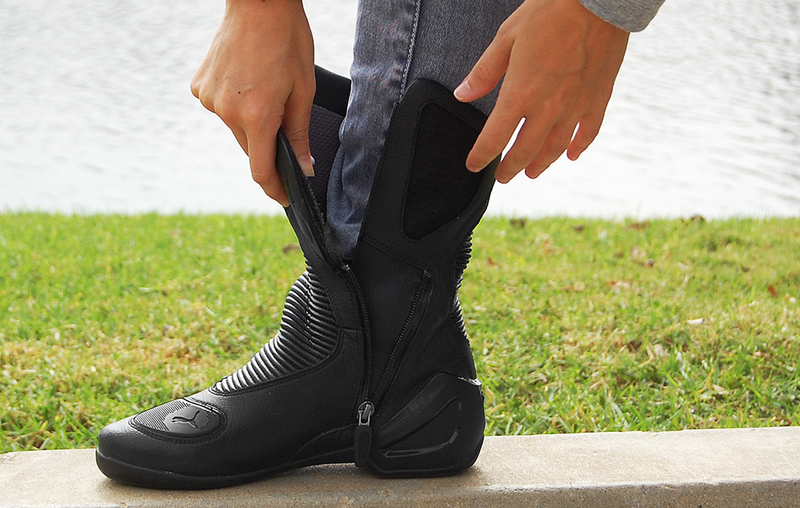 A wide selection of motorcycle boots, clothing, jackets, vests, chaps, and accessories to accommodate your riding style.